Toyota Motor Corp and BMW AG said on Tuesday, that they have started collaborative research in the field of next-generation lithium-ion battery cells, as part of their agreement signed last December to join forces on a range of environmentally friendly technologies. 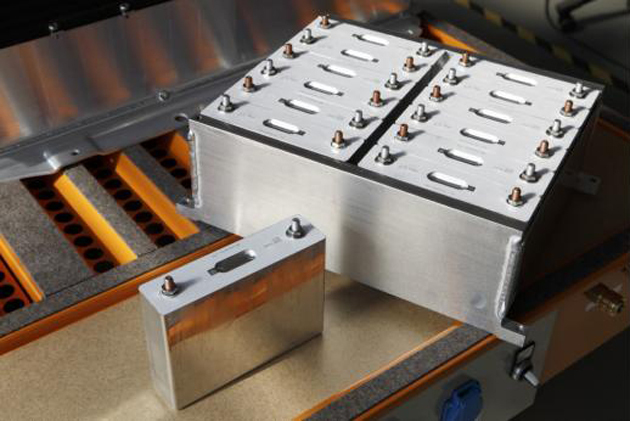 As a part of this project, the Japanese and German auto-giant will focus on enhancing the performance and capacity of lithium-ion battery cells by employing new formula of material resources for cathodes, anodes and electrolytes. Last year in December the two companies came to an agreement on developing lithium-ion battery powered electric cars, as they declared to expand their deal for BMW to provide high efficiency 1.6-litre and 2.0-litre diesel engines in Toyota cars for European market starting 2014. Also in December, 2011, BMW joined hands with GM to work on hydrogen fuel-cells. GM is well established in the auto industry for fuel-cell system, and at the moment it is best expanding networks to develop future technology rather than investing millions in R&D.